A man was killed Monday when his pickup hit a curb and broke a utility pole on the New Boston Road in Texarkana. 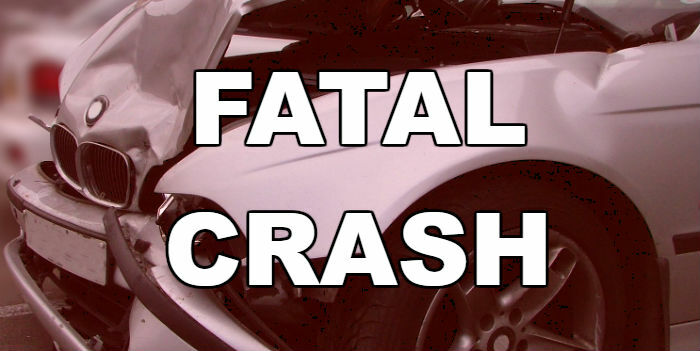 Reportedly, 62-year-old Randy Smith of Texarkana, Arkansas, died. He may have suffered a medical episode. Smith’s wife and his four grandchildren ages three to 12 were also in the vehicle and went to the hospital with non-life-threatening injuries.